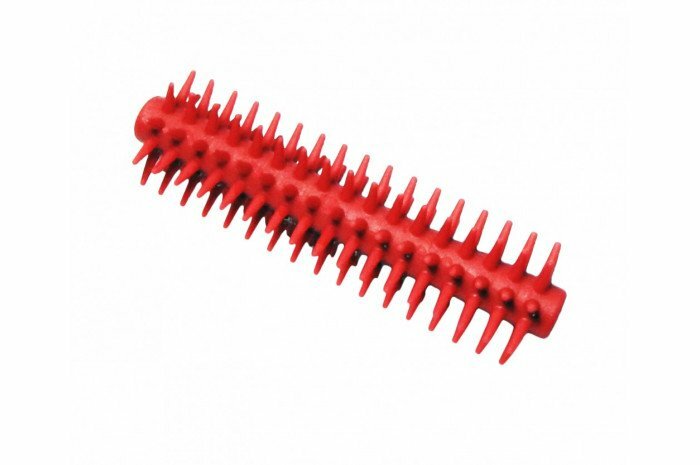 A non flexible hand sized stick covered in soft silicone bristles makes an useful fidget for children with ASD and autism. Sensory stixx can be used as a small tactile roll or a sensory brush and will be useful in helping children reduce skin picking. BP / Latex Free. Single stick measures 4" in length and 1 1/2" in diameter. Sensory Stixx are absolutely one of the best Tactile fidgets you will find. 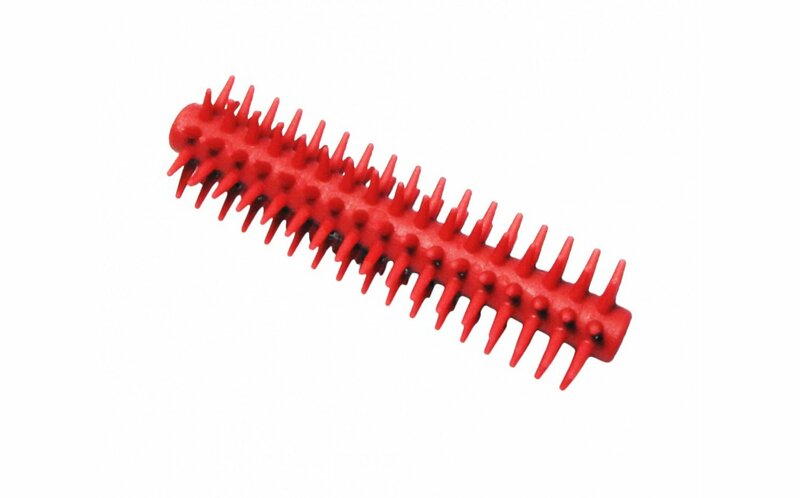 The spikes have a little give to them, yet are firm enough for nice tactile input, ideal for sensory-seeking individuals. Instruct child to roll the Stixx between the palms, or gently roll across their skin. As well, one can simply hold the Stixx and fidget with the spikes. Highly recommended for every fidget tool box.